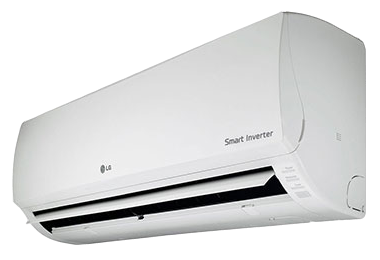 For all your home and office air conditioning needs our services include new air conditioner installations, relocating of existing aircon units and the repairs or servicing of all makes and models of air conditioners. Blouberg Airconditioning has been providing Airconditioning Services within Cape Town and surrounding areas since 2009. 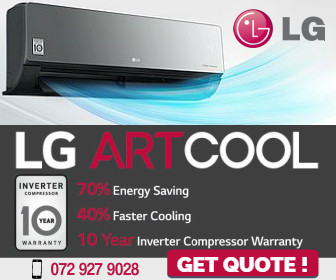 We are authorised resellers and approved Airconditioning installers of most major aircon brands in South Africa. We Service all types of Aircons. Approved Repairer and Parts Supplier of most Aircon Brands. What Size Aircon Do You Need? * Prices Shown are merely an indication. Many factors affect the performance, output and consumption of an Air Conditioner. These include the room size, the number of people (or pets) occupying the room, the furniture and fittings in the room, the layout of the room and the number and size of any openings.